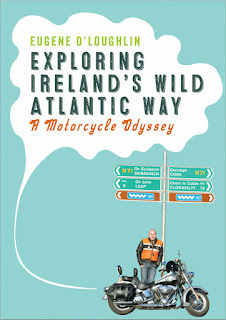 Finally - I have released my Wild Atlantic Way book on Kindle - it is available here. In the end it took just one-day to convert the print version of the file into a Kindle ready version. The process is very straight-forward and I got great guidance from Aaron Shepard's book "From Word to Kindle" on how to mange images and the conversion to HTML for upload. I decided on a $4.99 price tag to see if there are any takers, though I will probably reduce this after the summer holidays are over. 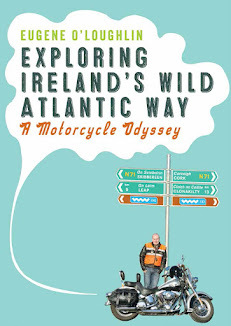 It is also available for free to those who buy the print version of the book. It is a bit late in the summer to release this book, but during the holidays I did not have access to a good laptop to do the work. I use Corel Paint Shop Pro X7 to work with the images, and fast broadband was also a great help. 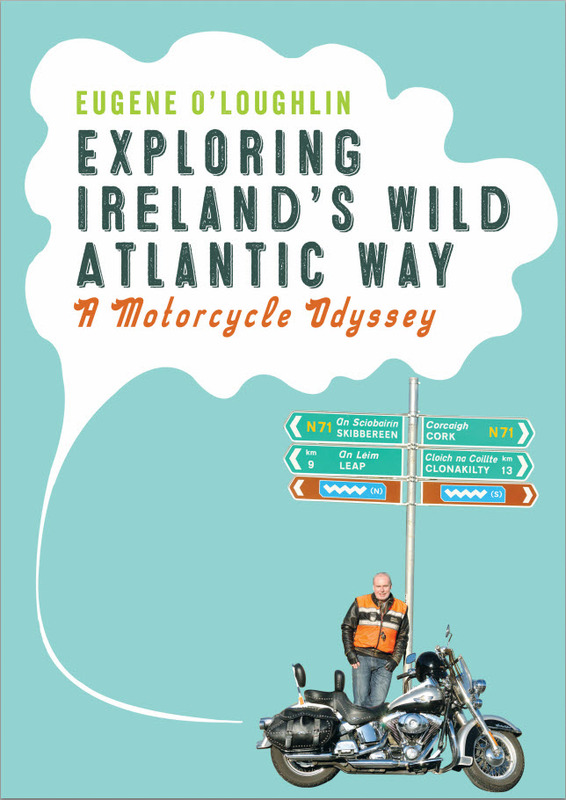 Part three of my trilogy of riding around Ireland's coast: "Exploring Ireland's East and Southeast Coasts" is next, this is a project I will be working on over the winter with a view to publishing early next year using both Createspace and Kindle Direct Publishing. Please note the early time of my comment..... (4/8/2016) this was not my first comment of the day a more important comment preceded this one i.e Celtic having football in Europe until at least the(C Word)!!! !